I have always loved working with vitalism from an early age, searching for meaning and experience. I started in the martial art discipline of Shotokan Karate, but after a gap I found Tai Chi with a marvellous teacher called Richard Druitt. I moved to London in 1988 and carried on with an inspirational teacher called Osman Philips and met some of my long-term friends. Osman had studied heavily with John Kells and also Dr Chi Chiang one of Cheng Man Ching’s main students. I taught beginners in Osman’s class and went on to run my own class at Clapham Yoga Centre a few years later. Whilst in London I decided to study a healing art. Tai Chi for me has always been about “chi” or energy, so I decided to study Hom eopathy, which has also become a major part of my life. 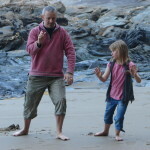 I moved to Cornwall in 1999 and studied at the School of Homeopathy under the expert tutelage of Misha Norland graduating in 2003, the year my daughter was born. I have been practising Homeopathy ever since and am a Registered Member of the Society of Homeopaths. I am also a Naturopathic Nutrition Advisor newly qualified 2013. I am accredited as an Advanced Grade Registered Full Instructor with the Tai Chi Union of Great Britain. 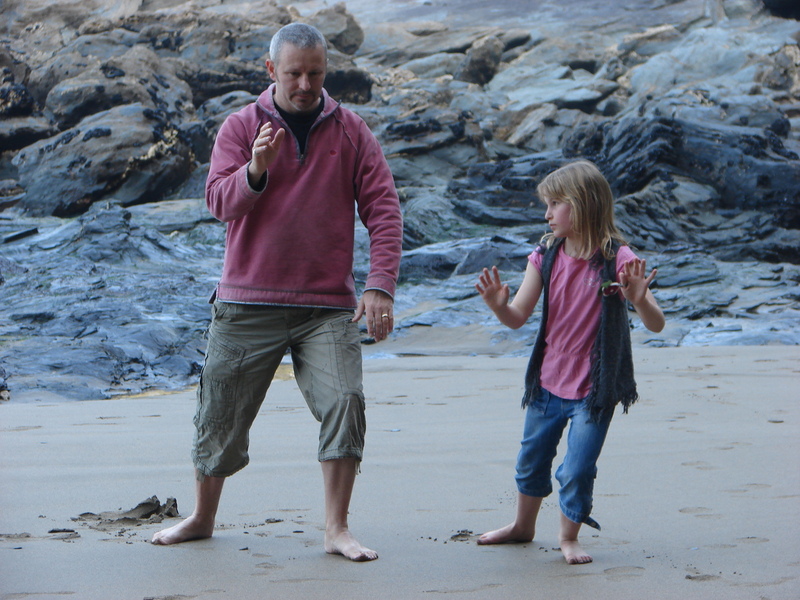 With my Tai Chi I am currently practising with Angus Clark of Living Movement with lots of work over the last few years on San Shou, Push – Hands and sword form. Angus studied with Alan Peck and also Dr Chi Chiang. I also study push hands with Andrew Heckert,a student of Tao Sing Ping and take workshops and push hands events with Luke Shepherd from the Master Huang lineage, including his SW Push hands events. 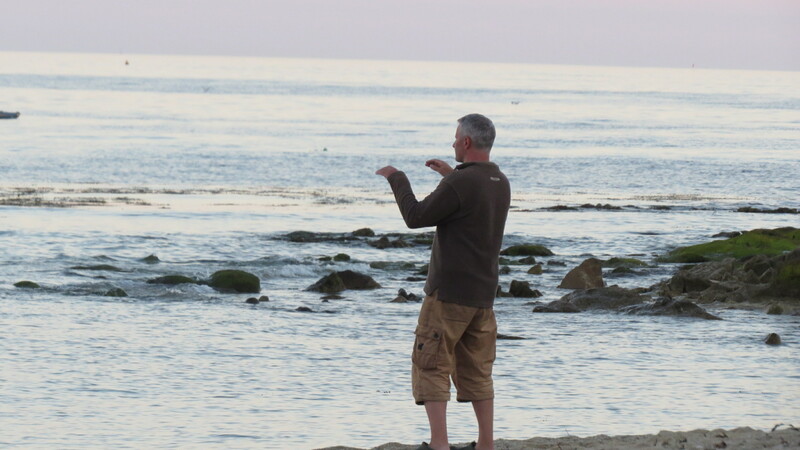 I find Tai Chi is an essential, vital part of my life and I enjoy teaching. 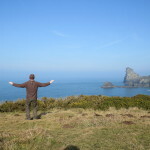 Personally, Tai Chi has given me; balance, calmness and connection with nature and the flow of my life and very strong legs! I am married with two wonderful children who inspire me every day with their vitality. 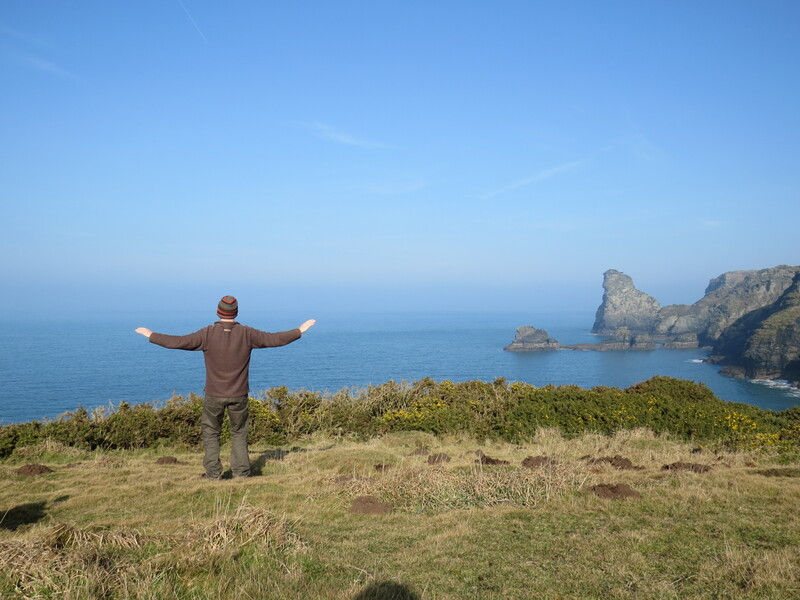 Living in Cornwall I am also inspired by nature and by the sea. 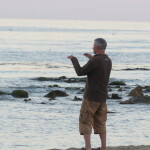 I love walking, bird watching and surfing as well as daily practice of Tai Chi and QiGong. © 2019 Vital Tai Chi. All rights reserved.